The Bolivar Peninsula is Beautiful and that's not a Ferry tale! 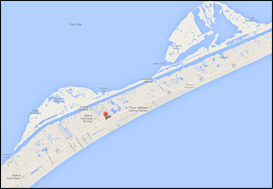 The Bolivar Peninsula is a narrow strip of land on the Texas Gulf Coast in the easternmost part of Galveston County. 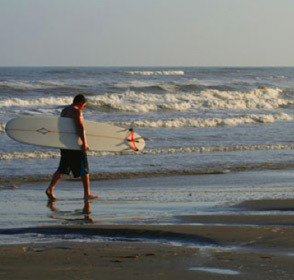 The peninsula is separated by less than three miles from Galveston Island by the channel of Bolivar Roads, the entrance from the Gulf of Mexico to Galveston Bay. Free public ferries link the Bolivar Peninsula with Galveston Island. It stretches lazily along the Gulf of Mexico for 27 miles. At it's widest point between Crystal Beach and Caplen it's 3.5 miles wide, and at it's narrowest point in the Rollover Pass area it's 1/4 mile wide. 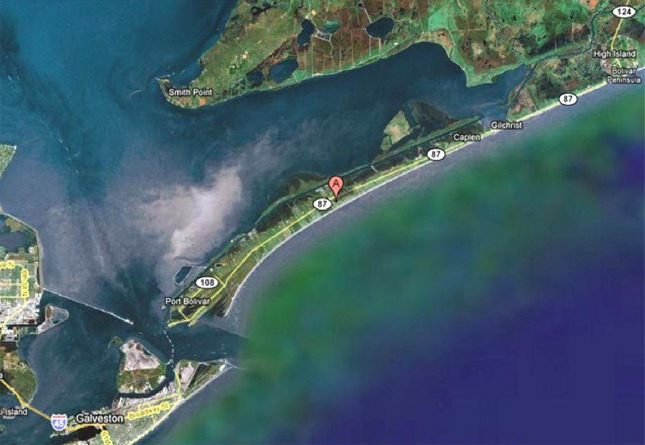 Although classified as a peninsula, it's actually a barrier Island, and is accessible by land from a bridge over rollover pass to the mainland through southern Chambers County. Major tourist pursuits are swimming, sunbathing, fishing, hunting, beachcombing, shell hunting and bird watching. Extending the length of the peninsula at its northwest side is the Gulf Intracoastal Waterway. 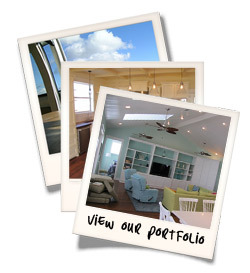 Bolivar's five residential communities include: Crystal Beach, Port Bolivar, Caplen, Gilchrist and High Island. 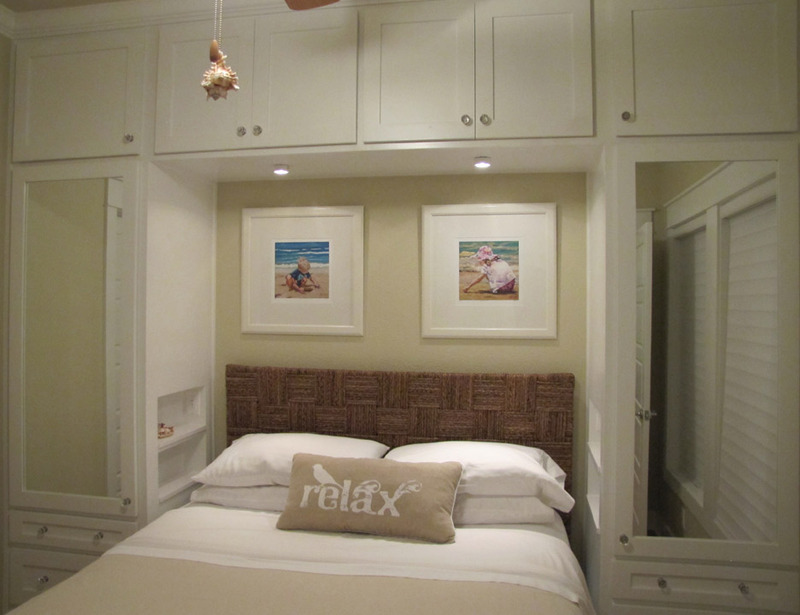 The population more than doubles during the summer months as owners of beach homes and tourists arrive to enjoy the beach, sun, bay sunsets, fishing, relaxation and the many attractions of the Bolivar Peninsula "Island". 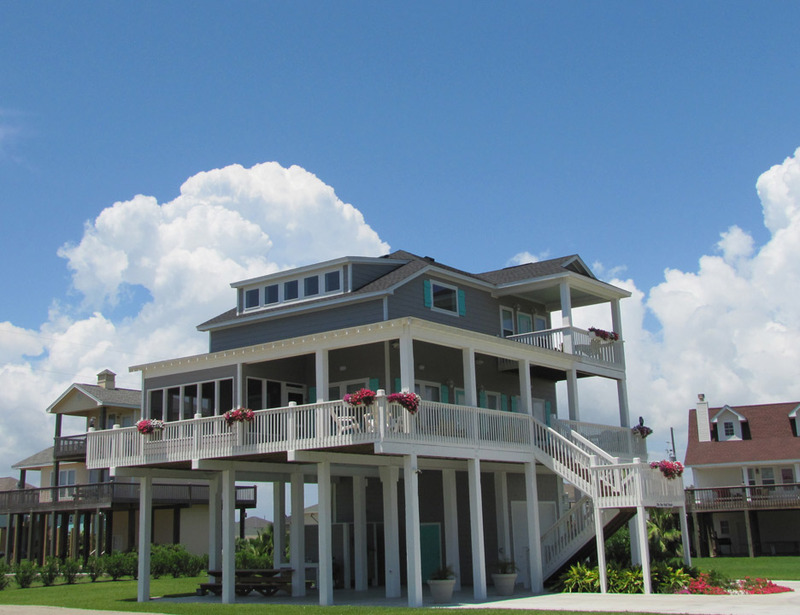 Whether entering the Bolivar Peninsula after an entertaing ride on a ferry or by highway from Winnie through High Island, you enter a unique and exciting world. 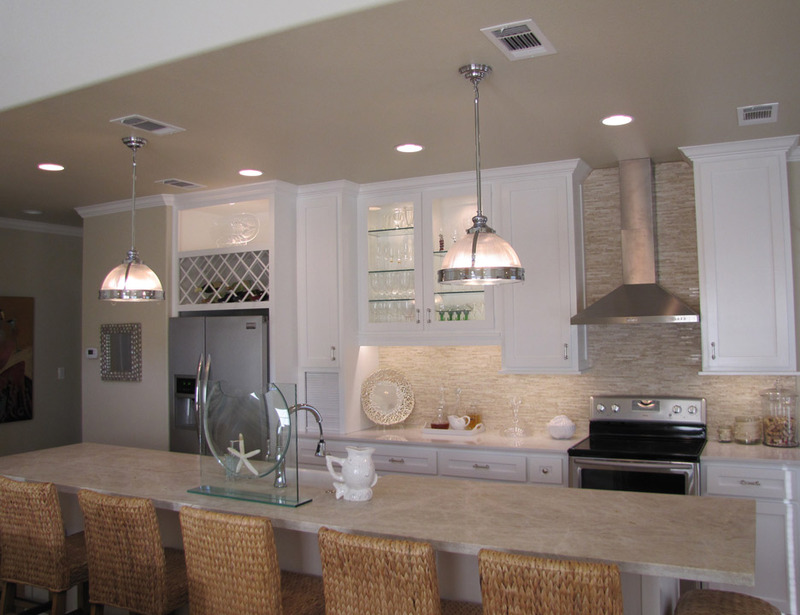 Please contact our office at MinWest Homes and let us know your custom home building needs. 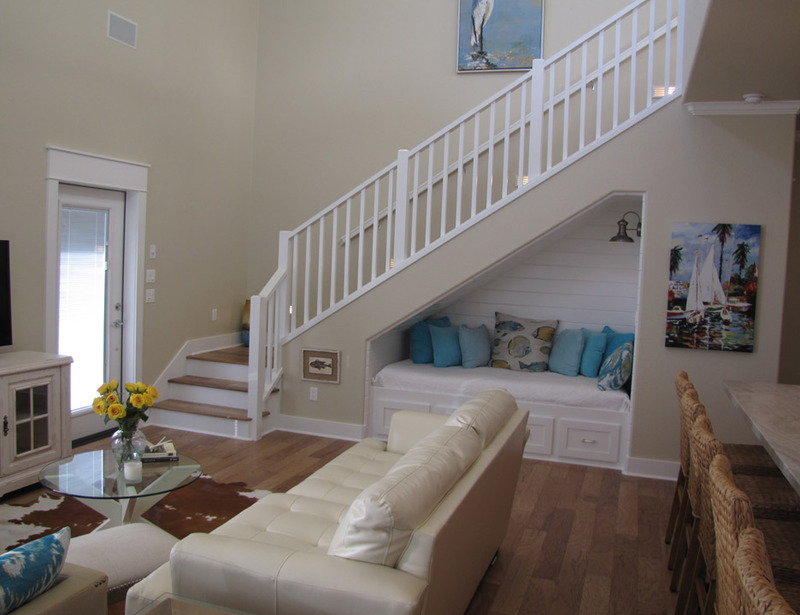 MinWest has done an excellent job of building our beach home. 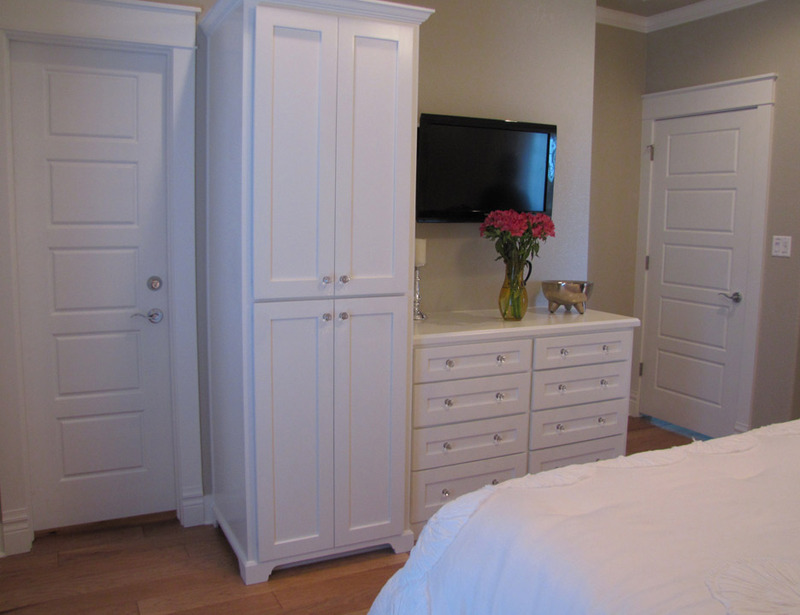 They worked 7 days a week at most times completing our home in a very timely manner. They were very efficient in answering all of our calls and questions. We wasted money using an architect not realizing Michael could have done a much better job. He completely redrew our original plans to suit our lot. 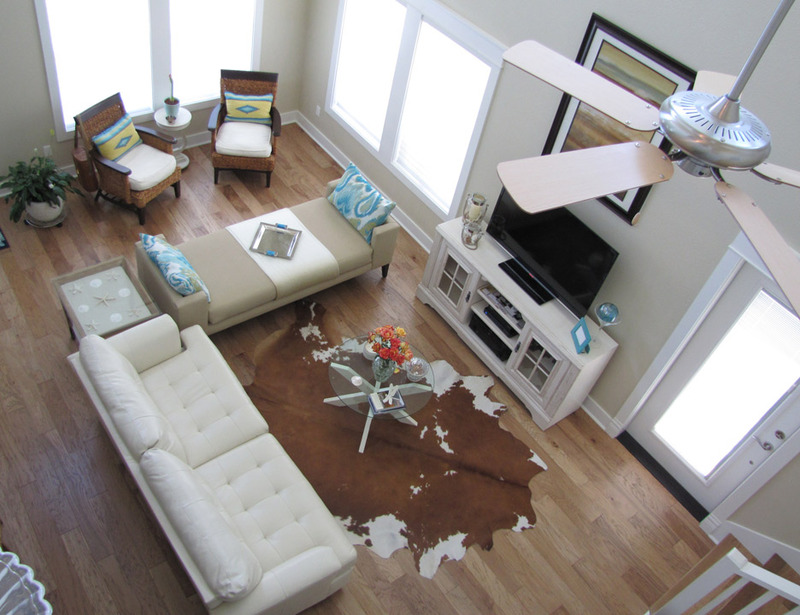 They were all very pleasant and extremely helpful in choosing colors, flooring, etc. I highly recommend MinWest.